In part 7 of All’s Well and Fair II (2006 version), Margaret, Tina and Rachel share their point of view about the government in 1996 and 2006. This is a transmedia documentary so we want YOU to actively participate in telling the story! Share your thoughts via video response or comment. 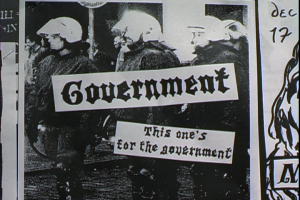 To get you started: What are some of your thoughts about (the) government?